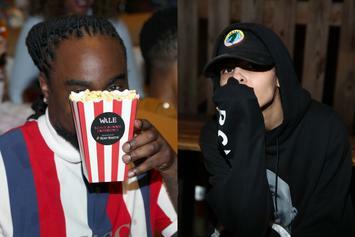 Wale Buries 070 Shake After She Insults His Talent: "The Shade Is Noted, Queen." 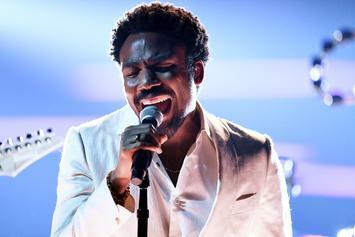 He reminds the "queen" to come correct. 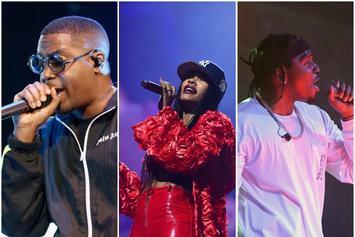 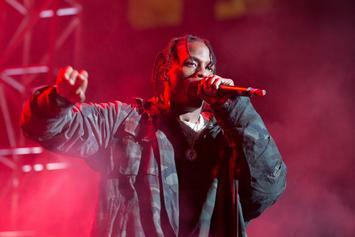 You can stream live performances by Valee, Nas, Teyana Taylor and Pusha T here. 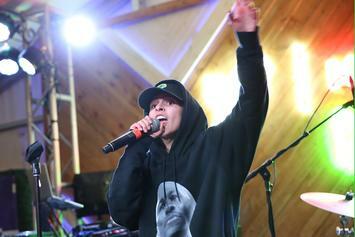 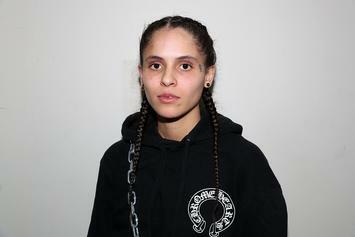 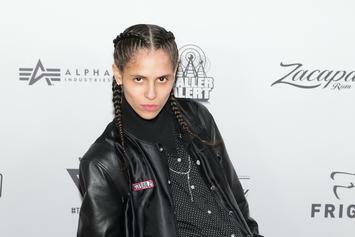 070 Shake Dumps Julz As Her Manager: "Love You Regardless"
070 Shake moves on from her management team. 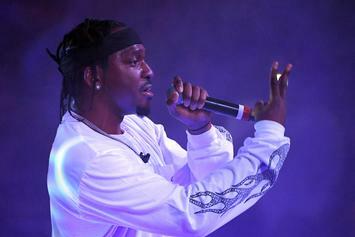 Pusha T & 070 Shake killed it during their performance on "The Tonight Show." 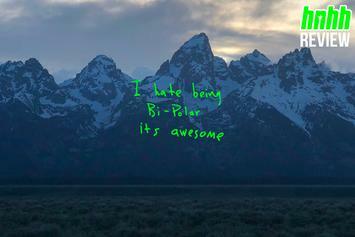 Kanye West's "Ye" is rewarding for those willing to look beyond the antics. 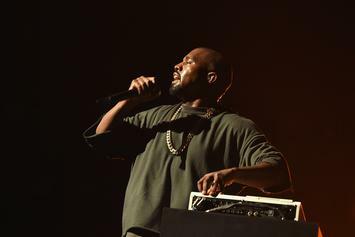 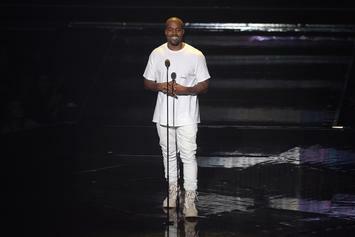 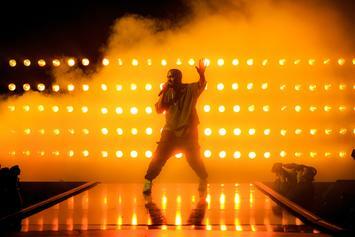 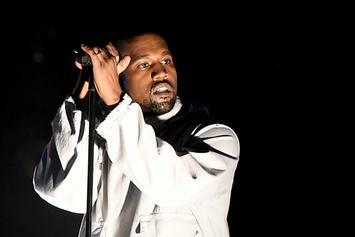 Kanye West really likes to leave things to the last minute. 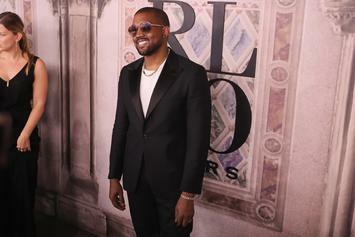 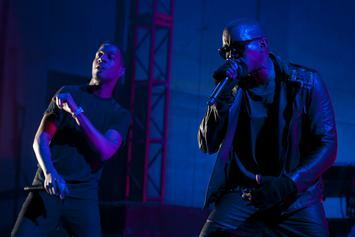 There may be more projects in store for G.O.O.D. 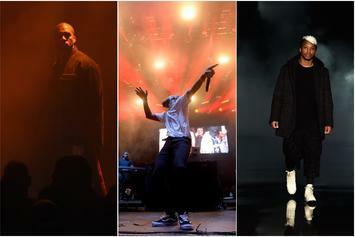 Music. 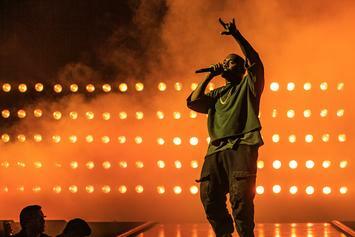 G.O.O.D. 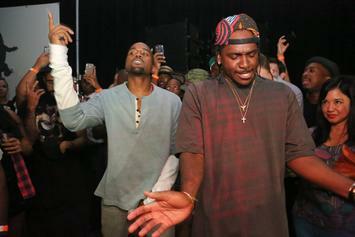 Music has hits for days. 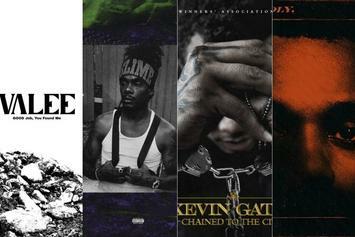 Revisit some of the classics with our official playlist. 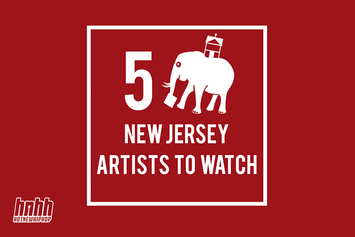 Keep a close eye on these rising New Jersey artists.